#HandsOffMyBC, fighting to protect access to contraception! On Wednesday, Speaker Paul Ryan (R-WI) continued to push forward efforts by Republican leaders to repeal the Affordable Care Act. Republicans attempted to pass the American Health Care Act (AHCA) earlier in the month—but did not have enough votes from Republican leadership, who continue to face significant backlash from constituents during recess. After what was been coined a “failure,” Ryan conceded ACA as the “law of the land.” Only a few weeks later, Republican representatives are still pushing for a repeal bill once again. A new repeal vote could come as early as next week, according to Rep. Tom MacArthur (R-NJ). Read about the Center for American Progress' assessment of how the revised ACA repeal plan would drive up premiums for people with pre-existing conditions. Read Rep. Ted Lieu’s (D-CA) statement on escalating tensions with North Korea here. Tensions build as the North Korean government escalates threats toward the U.S. government. Additionally, media outlets are calling out President Trump for falsely implying that a U.S. military front was headed towards North Korea, but was in fact headed towards Australia. Trump’s continued mishandling of international affairs and insistence on a more threatening relationship with North Korea has many political advisors concerned. On April 18, Trump signed “Buy American and Hire American,” an executive order targeted primarily at H-1B visas. 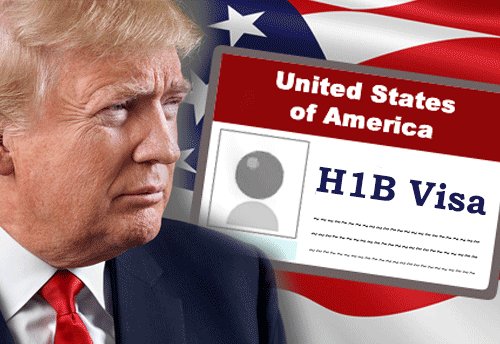 H-1B visas are issues by DHS and allow “highly skilled workers,” often workers in the technology industry. It’s unclear whether Trump intends to change the H-1B program to be more “business-friendly” by changing the lottery system, or to limit visas to block immigrants from “from South Asia and East Asia” as his advisor Steve Bannon has suggested. On April 19th, NAPAWF joined reproductive rights allies on Twitter to push out accurate information about birth control and access to reproductive healthcare. This was in response to continued efforts by Congress to threaten reproductive health care, including no-cost birth control. Department of Health and Human Services (HHS) Secretary Tom Price is an outspoken opponent of the birth control benefits expanded under the Affordable Care Act. Follow #HandsOffMyBC and @NAPAWF on Twitter for more information! Trump is the first President in 40 years to not release his tax returns. 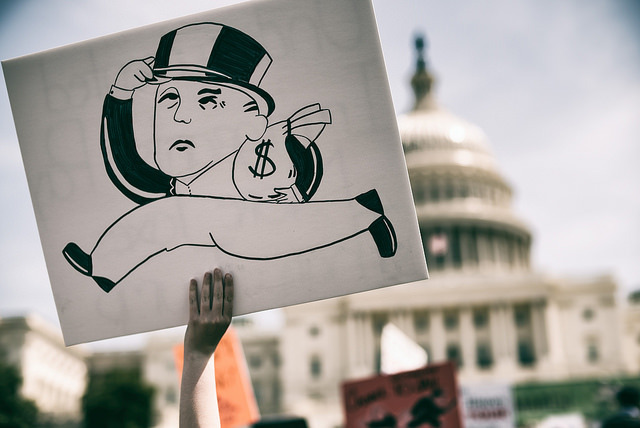 On April 15, people in more than 100 cities held marches across the United States to demand Donald Trump release his tax returns. Trump has been followed by calls to release his tax returns throughout the 2016 election and his first 100 days in office. Check out what happened at the DC tax march! Learn more from Rep. Maxine Waters (D-CA) and Jamie Raskin (D-MD). South Asian Americans Leading Together (SAALT) will convene in Washington, DC from April 21-24 for their 2017 Summit. Register for the Summit here! Join the #100DaysRJ Twitter Chat with NAPAWF and our allies NLIRH and In Our Own Voice on April 28th!